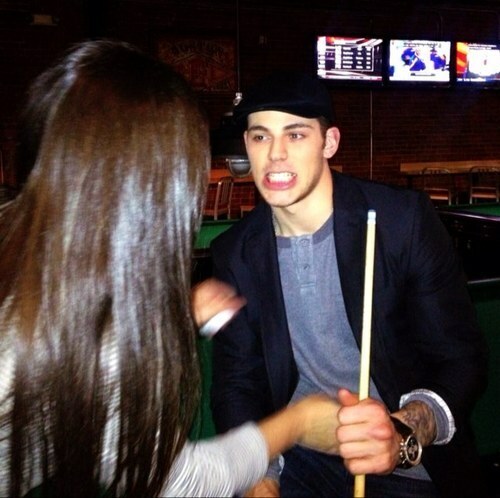 Birthday Boy: Tyler Seguin | What's Up, Ya Sieve? 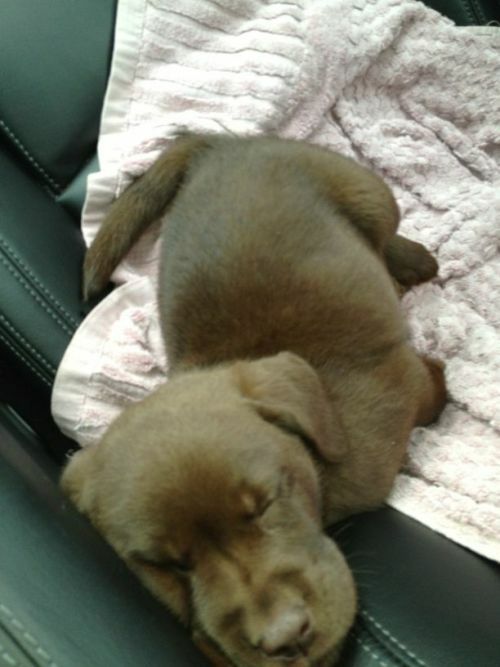 January 31, 2013 - Posted in Birthday Boy, Chuck Loves, Like a Boss, PUPPIES!, We Love, Well OBVIOUSLY. The day we’ve all been waiting patiently for. The day we’ll all feel slightly less creepy staring at photos of men 10+ years younger than us. 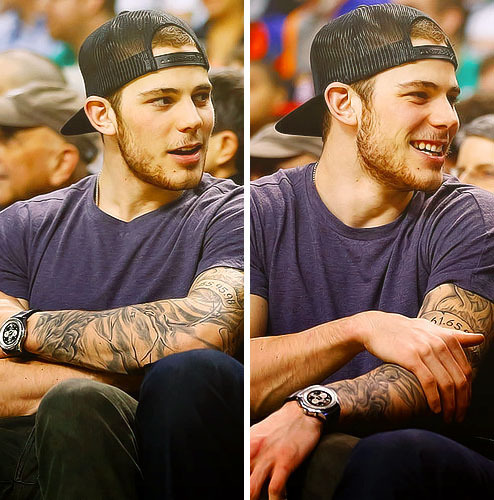 Today is Tyler Seguin’s birthday. And not just any birthday, but his 21st birthday. Shots of Patron for everybody! 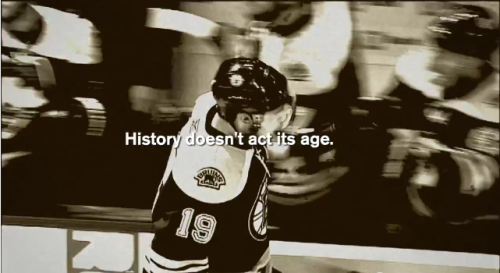 People of Boston and the world…you have been warned. 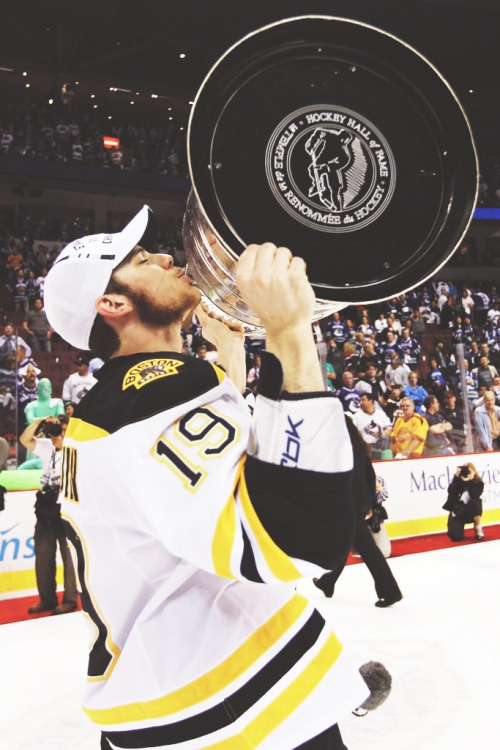 and then scored another salty goal on the re-d0…LIKE A BOSS. It’s no big secret that I’ve been a Seguinista since day 1. Pants has finally come to her senses and joined me on the dark side. Today is the day that you can finally come out of the closet and admit your love. We’ll be here to support you. Chuck, I too have loved TSegs from Day 1. 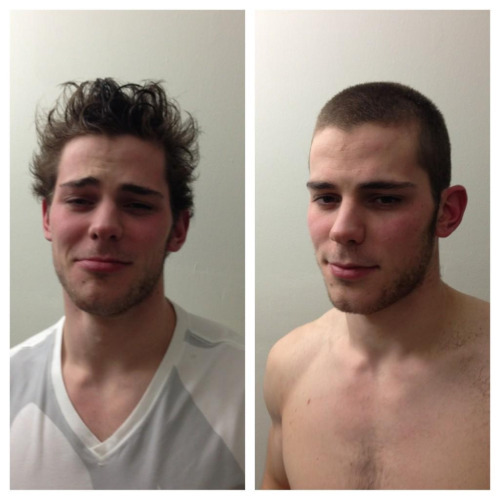 I feel slightly better about my obsession with this kid, now an actual adult, as I am in my mid 20s…. Ok, I’ll come clean. I may, sorta, like this guy. A little. I’d feel a lot less dirty about it if we could add a number ranging from 7-10 to his age. 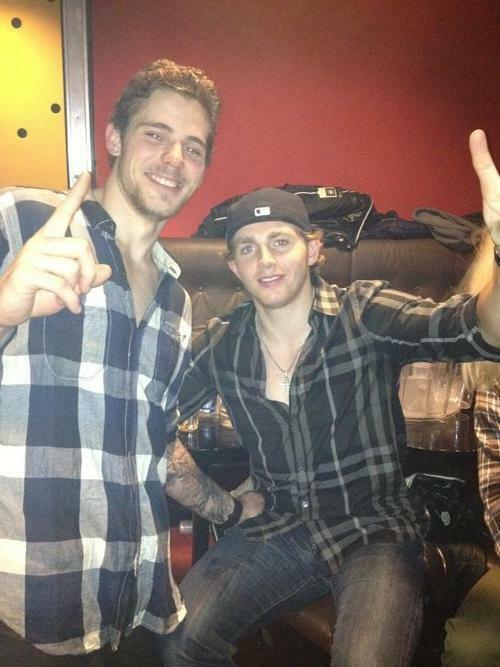 Happy Birthday, Segs…may the Lord have mercy on your liver! 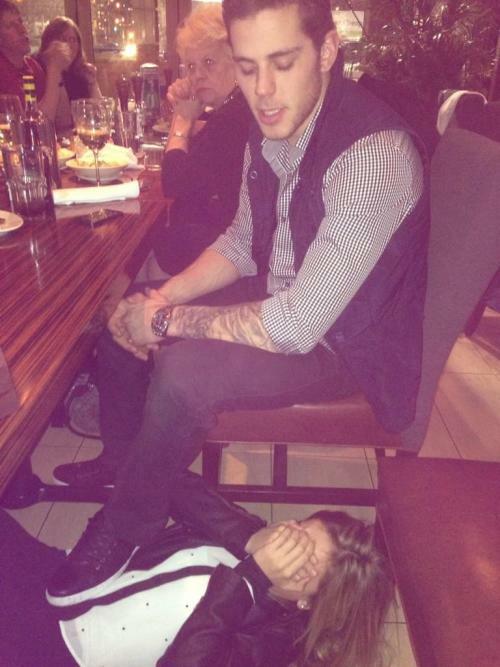 Also – why is his sister on the floor of a restaurant? I have… misgivings about her. I have no coherent thoughts after all of that. 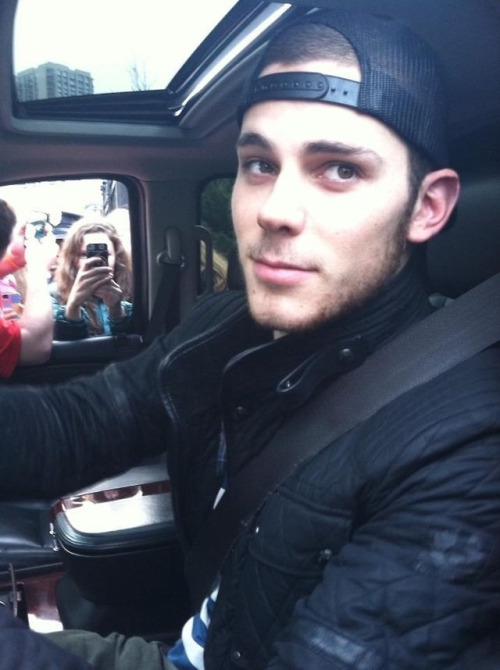 He is so damn pretty. And now I can take him to a bar! 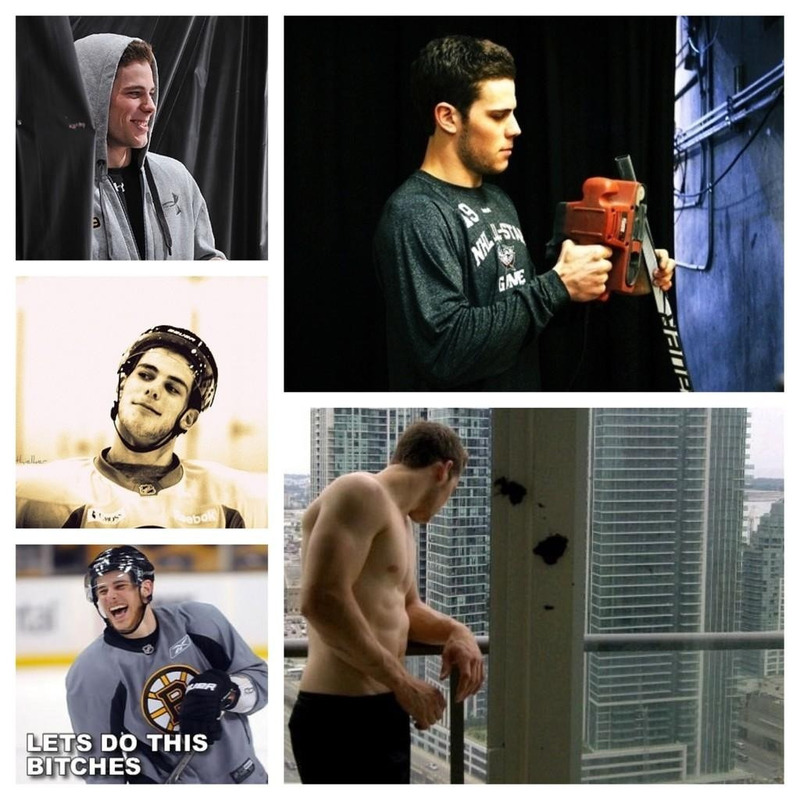 I hope the Seguinistas don’t get in trouble at the game tonight for the highly inappropriate signs they’ve stayed home from school today to make. That’s it, I am all in…I can’t take it anymore. If I am going to be a cougar might as well make it worth my while. I have been a Seguinista for oh so long. He’s only a year and change younger than me, but he just seems like a little frat boy, and for some reason I don’t hate it. After the UA commercial, I can safely and freely admit he is the only Bruin I would let do all things of unimaginably dirty and inappropriate things to me. I have no shame. I’m only a month older than him, so yay? May the city of Boston live in fear of this kid’s antics. He’s the next PKane, calling it. omg that sad face gif! I am dying! so many thoughts. all of which are too inappropriate for me to share. thank you ladies for this feast of pictures/gifs! happy birthday tsegs! Where was I when that shirtless balcony picture was taken? Where ever I was, it was not the right place to be. 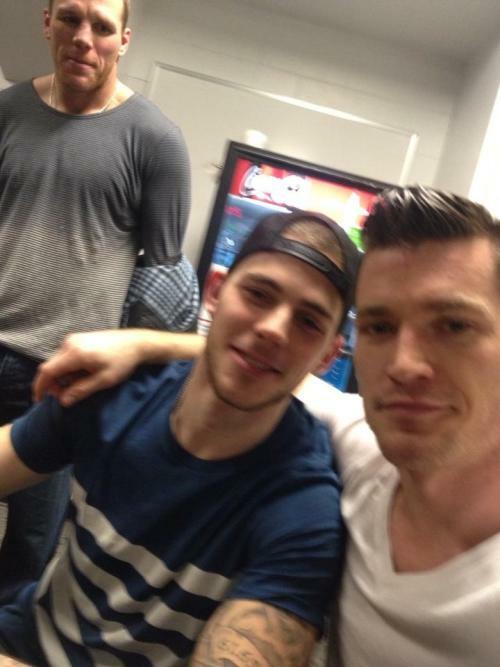 The ball, the puppy, the two “spirit guides” (priceless), and Kaner. All in one post.